We are very excited to be the first on the Sunshine Coast to offer this new and innovative skin rejuvenation treatment. Kleresca® Skin Rejuvenation is a non-invasive biophotonic treatment designed to rejuvenate your skin with high safety and efficacy and with little to no downtime. Inspired by photosynthesis, the scientifically documented technology stimulates your skin’s own biological processes to improve your complexion and overall skin quality. Studies show Kleresca® leads to an increase in collagen build-up. Kleresca is also used for Rosacea, Acne and Post Operatively. What are the benefits of Kleresca? What areas can be treated with Kleresca? Kleresca Skin Rejuvenation has shown effect as a facial treatment and is also being used on the neck, décolletage and hands. You should experience long-lasting, noticeable improvements to your skin as multiple layers respond to the treatment. 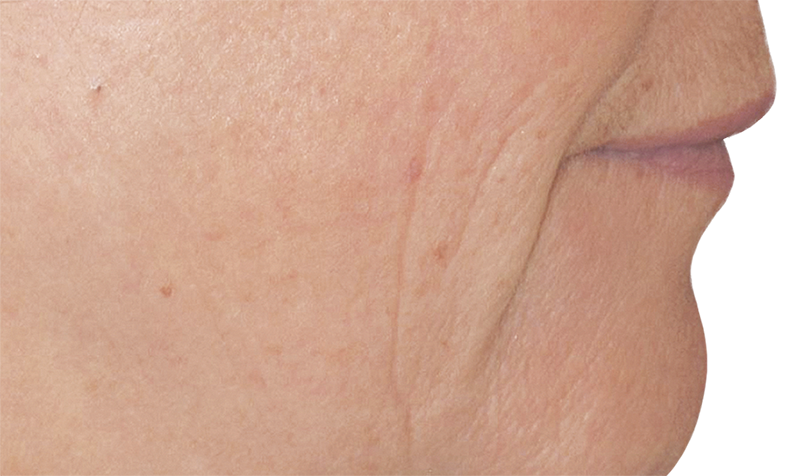 The skin repair process has been documented to continue even after the treatment has ended. Results will differ from patient to patient depending on skin quality. How much does Kleresca cost? 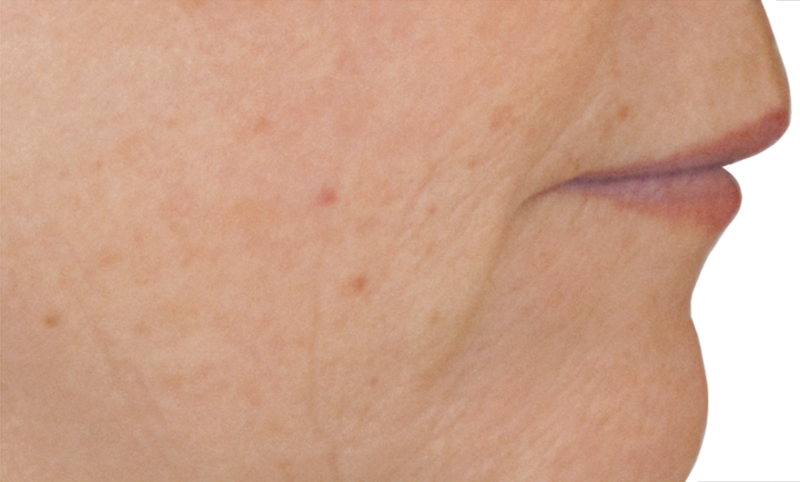 Kleresca is performed as a series of treatments with generally 4 treatments performed in 4 weeks. Costs are dependant on the skin condition being treated but start at $250.